Cinematographer, Assistant Editor, Drone Operator. 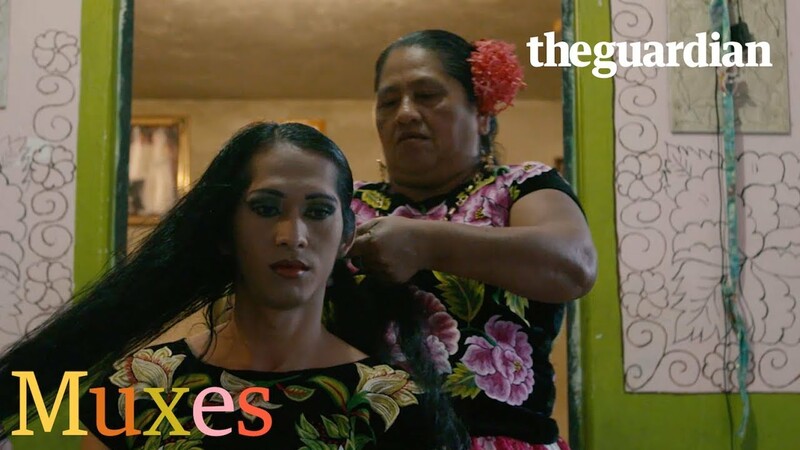 Though they may present as gay or transgender, in the Mexican state of Oaxaca many people born biologically male identify as "muxe." This distinct gender identity is a part of indigenous Zapotec culture which is still prominent throughout in the region. Though Muxe are sometimes spoken of as a blessing by family members they are often victims of discrimination and violence.